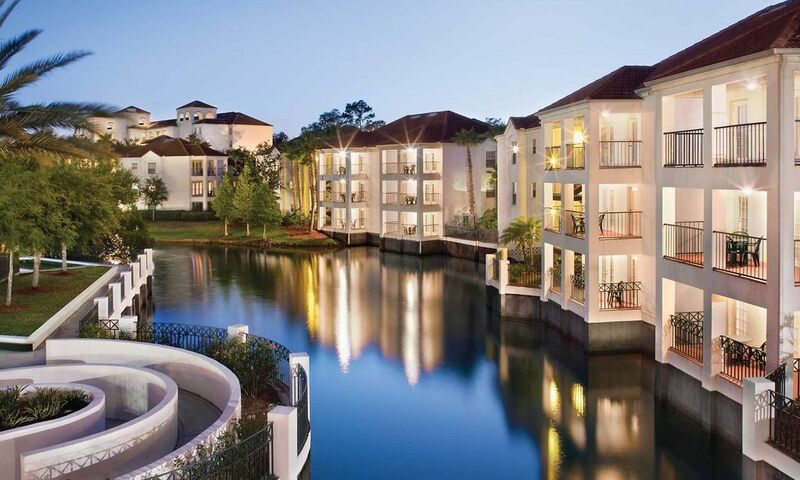 Visit one of our Vacation Rental Resorts in Orlando, Florida. Orlando is the most visited tourist destinations in the world because of Disney World, Universal Orlando theme parks, and a large variety of attractions. Orlando is a magical place where you can have a vacation of a lifetime. It’s a known for excellent hospitality, the best theme parks, water parks, and thousands of restaurants for the entire family. 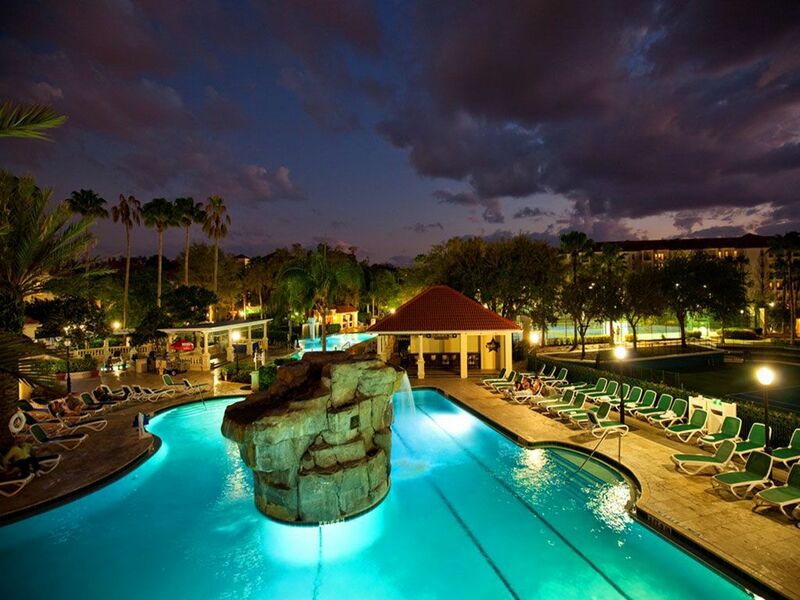 Our vacation resort rentals will bring you close to Disney World and Universal Orlando. In addition to the excellent theme parks, Orlando has so much more to offer including the ultimate variety of activities, attractions, tours, restaurants, shopping malls, and nightlife.